The Coventry Regional Farmer’s Market is something we look forward to year after year. The produce and goods vendors are top notch, the music and food are sublime, and it is truly the best way to spend a Sunday in the summer. After 12 wonderful years and being named New England’s best farmer’s market, CRFM has announced that this will be its final season. It’s sad to see something special come to a close, but hey, we’re going to make the most out of it! This past Sunday, the theme of the market was Moonshine & BBQ – aka perfection. We set up in their AHMAZING barn with Bear’s Smokehouse BBQ (burnt ends for dayssss) and Whole Harmony Teas, serving two different cocktails. First up, our classic Cranberry Margarita. This one is a summer favorite – perfect for any barbecue or a day at the beach! Shake ingredients over ice and serve with a salted rim, if desired. 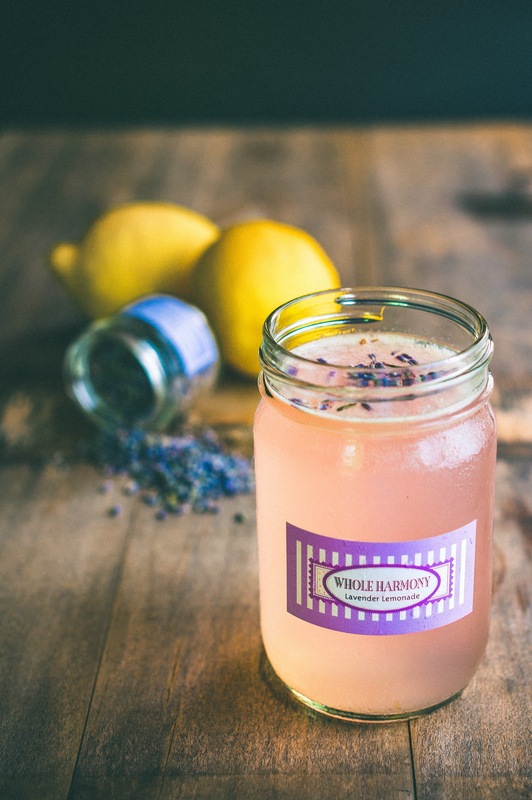 Special for this market, we teamed up with Whole Harmony Teas to mix #OnyxMoonshine with their homemade lavender lemonade. Whole Harmony hand squeezes fresh lemons to make a strongly flavored lemonade. Then, they let fresh lavender infuse into that delicious lemony goodness and, finally, add their Lavender Tea to the lemonade mixture. So, SO refreshing and tasty! The best cocktail mixing rule to follow here is two parts lavender lemonade, one part Onyx Moonshine. 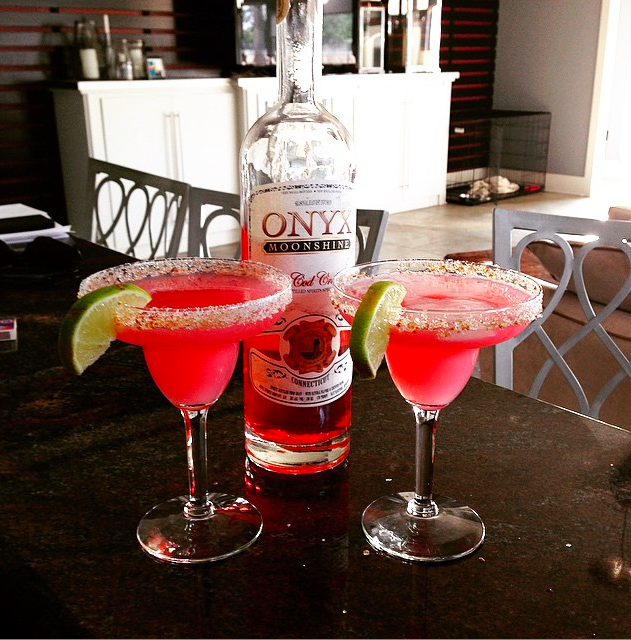 If you missed last week’s Onyx Moonshine cocktail sampling at CRFM, we’ll be back on July 12th for ‘Cocktails in the Barn’. Cheers!